الاساتذة المصريون موظفو الاستقبال يستحقون مني كل الشكر وبالغ التقدير وبالذات الأستاذ أحمد .. Featuring free WiFi, Karkh Hotel Apartments is located in Riyadh and offers self-catering accommodations. 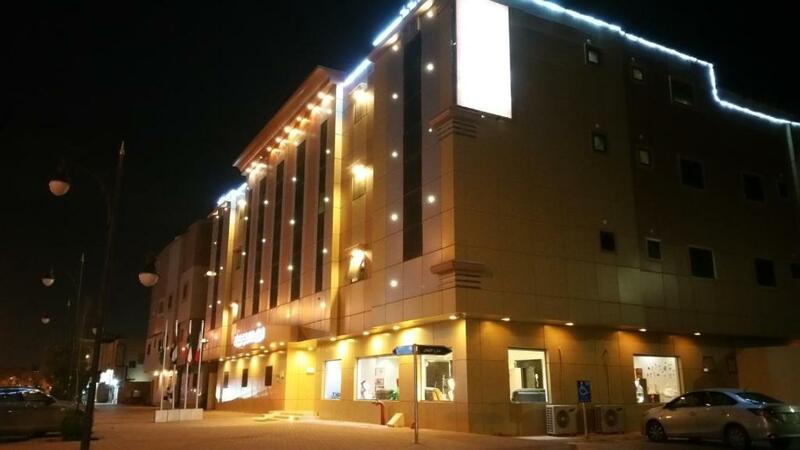 The property is 4.7 mi from Riyadh Gallery Mall. 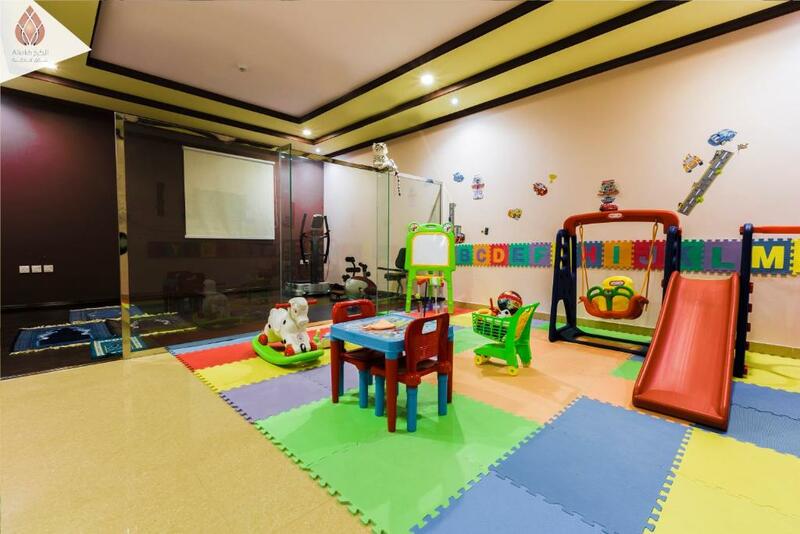 Kingdom Tower is 15 minutes’ drive away. 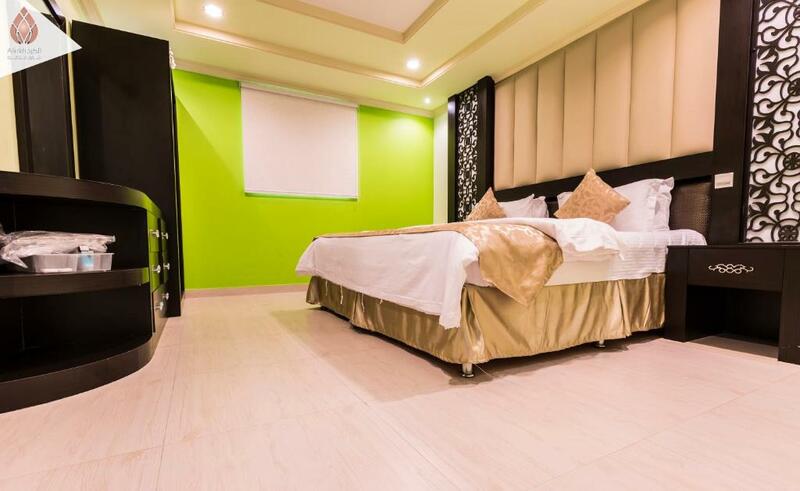 Offering city view, the air-conditioned accommodations features flat-screen TV, living room and wardrobe. The kitchenette is complete with stovetop, electric kettle and refrigerator. A washing machine is also available. 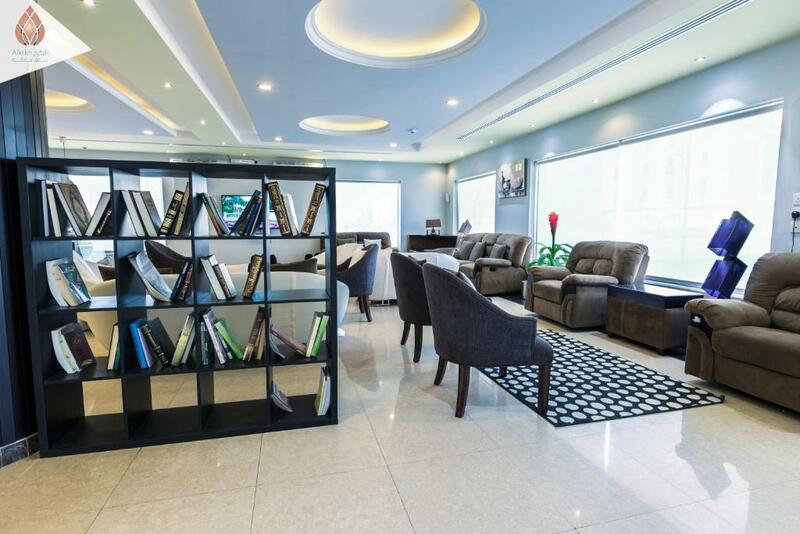 The 24-hour front desk provides guests with a vairty of services such as, luggage storage, shuttle service at a surcharge and tour reservations. 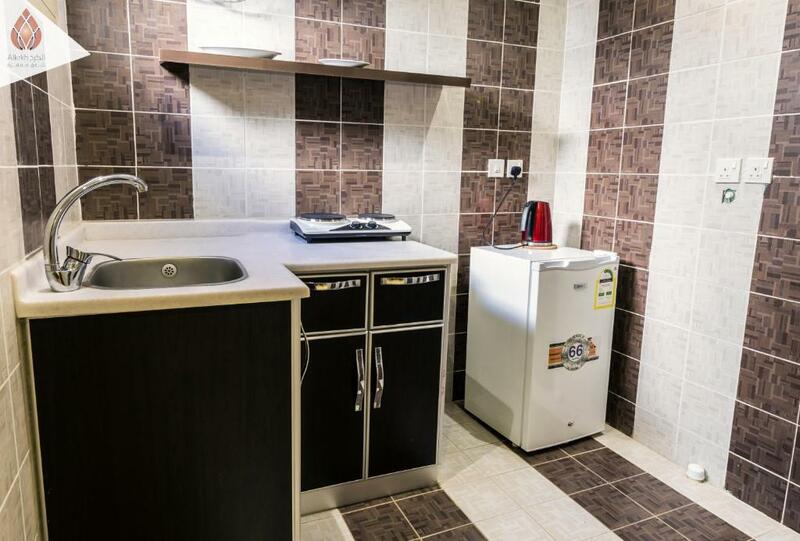 Al Karkh Hotel Apartments also has free private parking and laundry. 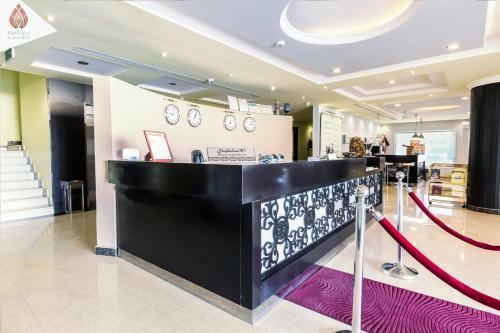 Karkh Hotel Apartments is a 20-minute drive from Riyadh King Khalid International Airport. Panorama Mall is 8.7 mi away. 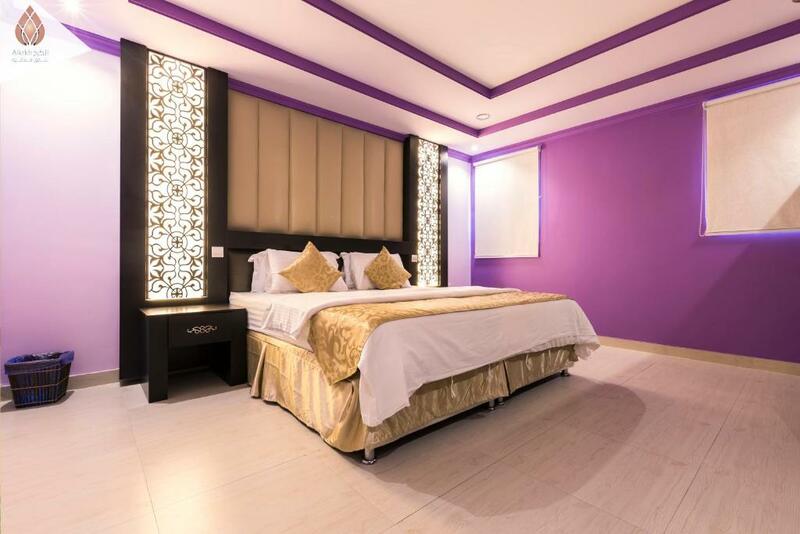 When would you like to stay at Al Karkh Hotel Apartments? 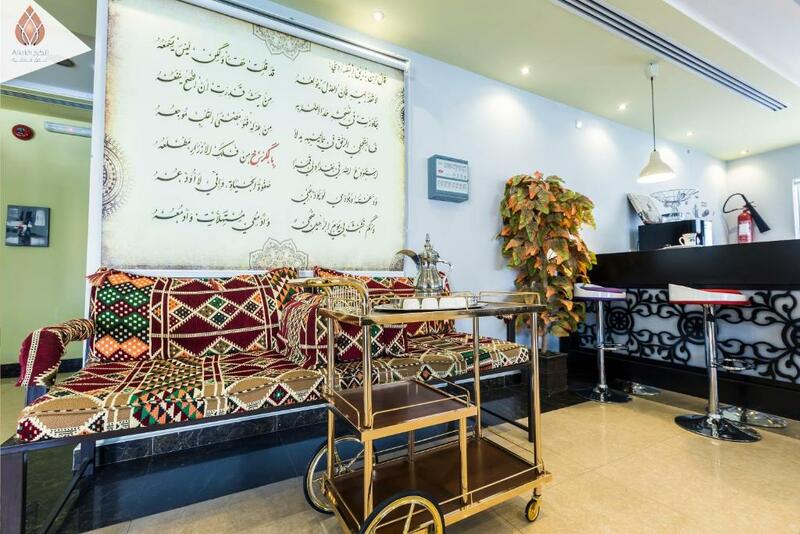 House Rules Al Karkh Hotel Apartments takes special requests – add in the next step!